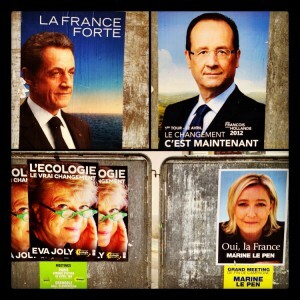 In one week people here in France go to the polls in the first round of the presidential election. The two candidates with the most votes will face off in the second round. 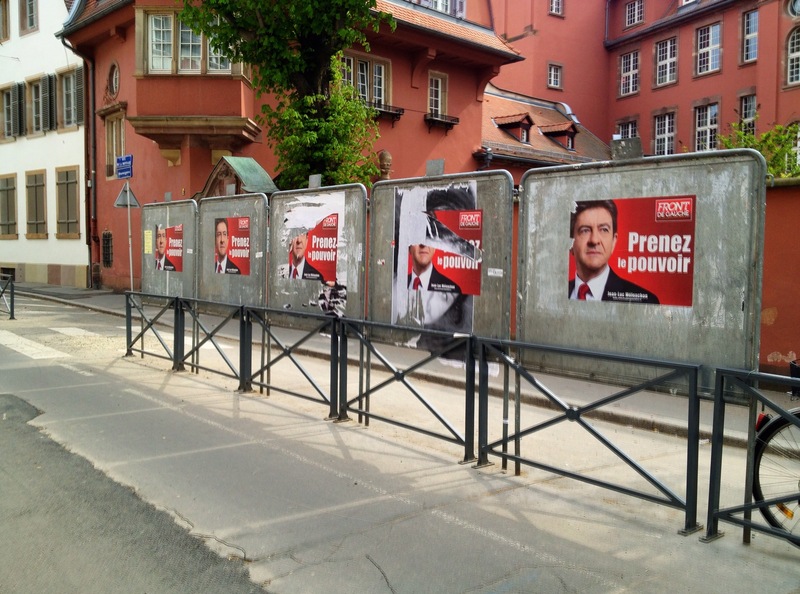 There’s extensive coverage in the media, and posters are up, but compared to the US, and even Sweden, the number of campaign posters is pretty modest.